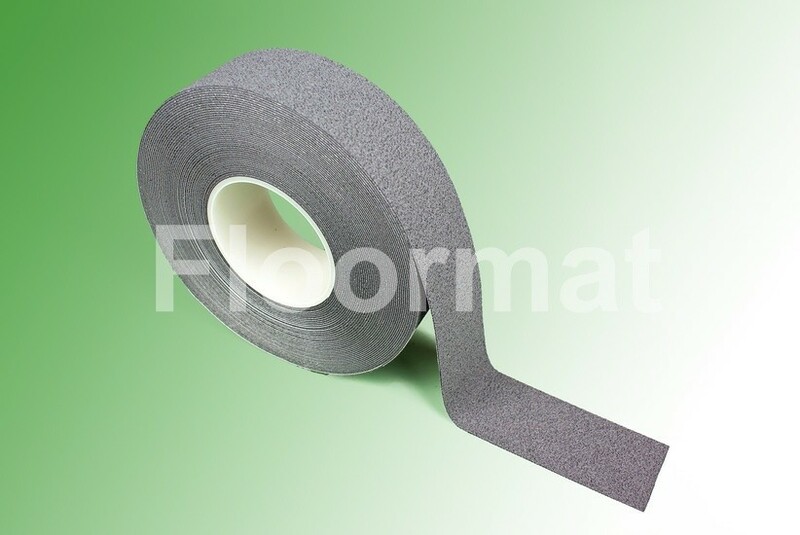 Floormat.com Cushion Grip tape is an anti-slip tape with a difference, the difference is that the Cushion Grip is produced using PU. This material has a high level of cushioning and is constructed differently from other plastics. The cushioning allows for a very comfortable bare foot experience.